Today we show you a new pack of very light textures. 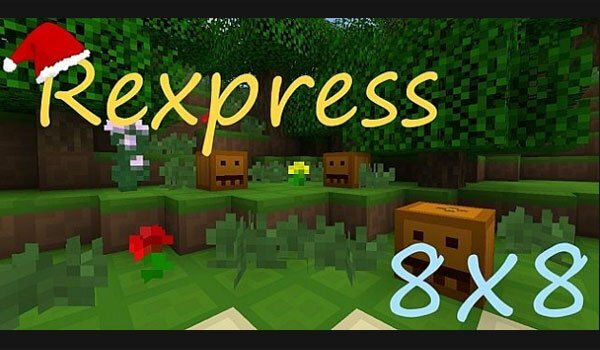 Rexpress 1.7.2 is one of those texture packs that are designed and developed to enhance gameplay in Minecraft. Why? Because it is a pack of textures with a resolution of 8x, a lower resolution than the Minecraft deafult textures. This pack will allow you to gain a few FPS in the game, if you are running out of it sure you will appreciate that. All textures are 8x except the sources and the mobs that keep the deafult textures in 16x resolution. 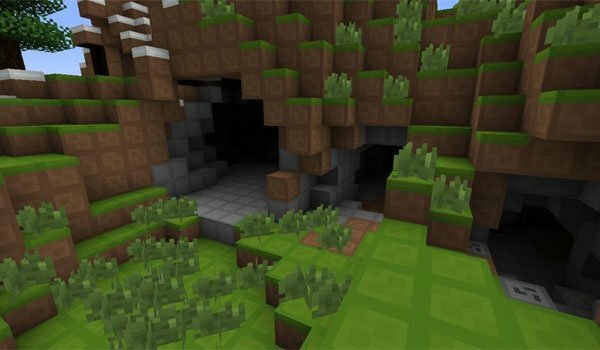 How to install Rexpress Texture Pack for Minecraft 1.7.2? Texture Pack 8x only resolution! AWESOME I will use this a ton!